First of all, we need to understand that no one tells you the actual state of things. For example, I was informed that my package was shipped to Singapore by airplane and 3 days later I arrived in Moscow. But the customs passed in 3 minutes. All this is very approximate, so that we know that they did not forget about it, it was not lost and almost understood what was happening to it. Or vice versa, so that we understand that it was lost and would not wait for the weather at the sea, until it becomes clear that it was lost, and without wasting time, would contact the post office and start looking for it. If you want to receive the parcel earlier, then on the official website will be earlier information about the arrival of your parcel, than you will receive a notification. Simply rewrite the code and on the mail with your passport. However, I came and without code, but with a passport. The largest online mail tracking platform. More than 560 postal services and logistics companies. You do not need to specify a specific postal service, just enter the track code in the field and the service itself will determine if the track codes belong to a particular company. It is required to enter a tracking number in the field in order to easily find a parcel both in Russia and in the USA, Germany, Ukraine, China or Kazakhstan. Track tracking via email, RSS or SMS, watch the package move on the map. In addition, with the help of "Where the Package" you can quickly find the nearest post office and find out your zip code. 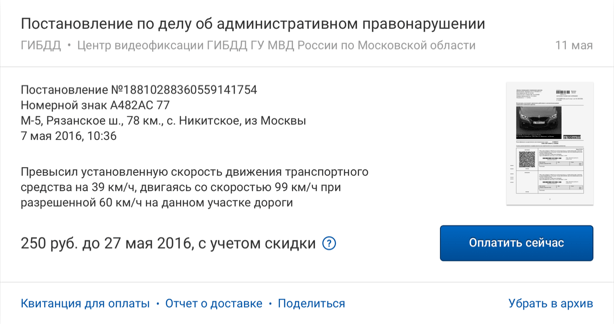 On the official website of the Russian Post you can track where your package is. For example, you urgently need to get it and on the site you will see that the parcel has already arrived and the tickets have not yet arrived. But I somehow came just with a passport and did not remember whether it was valuable or what. They just had to look for a long time and they gave me without a receipt a day earlier. Besides, it was cool how the parcel moves - 2-4 days in Moscow, 2 days before the regional center, the day in the regional center - 2 days before my City, 2 days around the city. Very not rational. The app will report - where the package is located and when (and where) it can be picked up. In my experience, the application reported earlier than I learned via Internet or even more so than received a receipt. Universal tracking of parcels: UPS, FedEx, USPS, with DHL with RSS and a card. To be honest, I do not care where the package was on the map, so I know geography. This service is better understood by Western Postal services and ours are worse. So it's worth using if you wait for the parcel from the west. Service for tracking parcels, in particular with AliExpress.